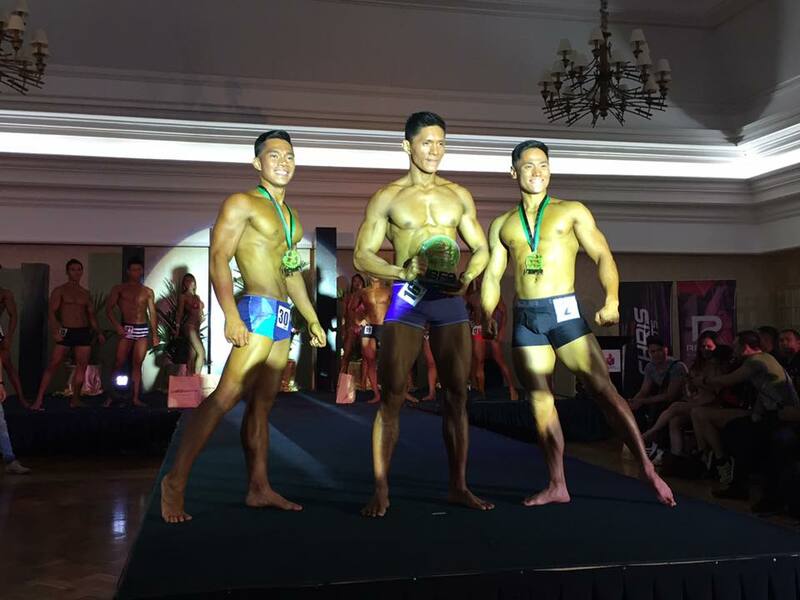 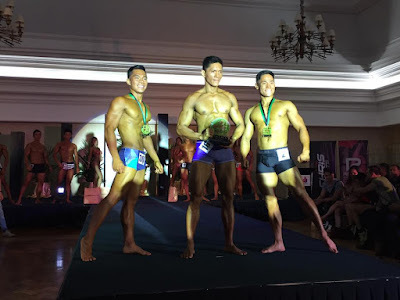 The Natural Bodybuilding and Fitness Association (NBFA) Philippines held its first Mr. & Ms. Natural Physique competition on May 13, 2017 at Ayala Ballroom of Makati Sports Club. 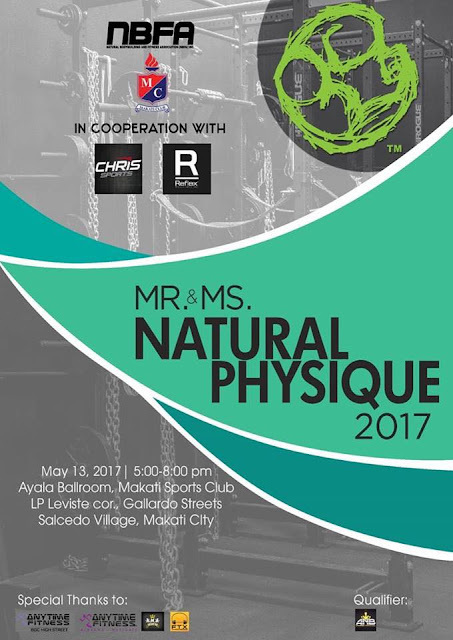 Arnold Salas was hailed Mr. Natural Physique 2017, while Rachelle Caldejon was declared Ms. Natural Physique 2017. 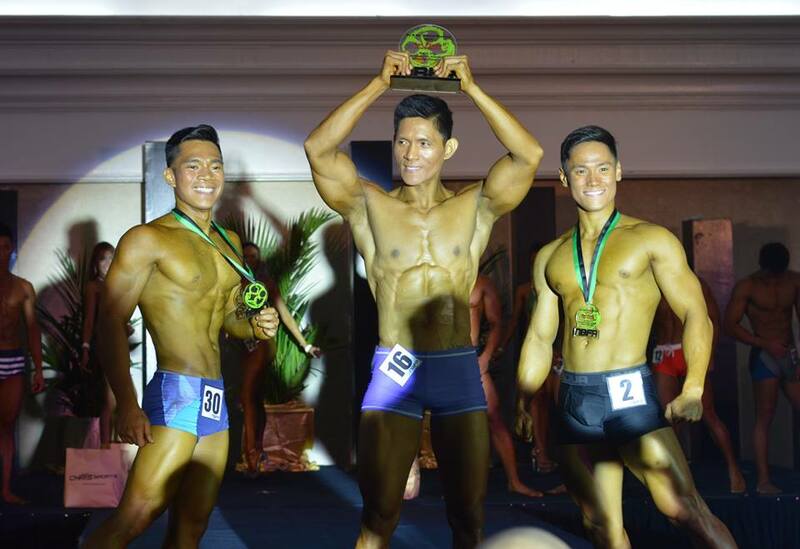 Photo Credit: Rogelio Bulaquiño Bejemino Jr.